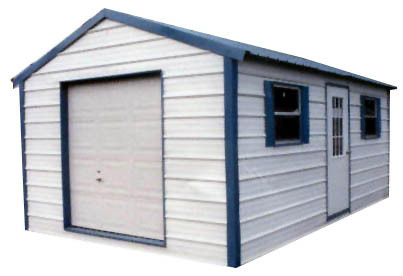 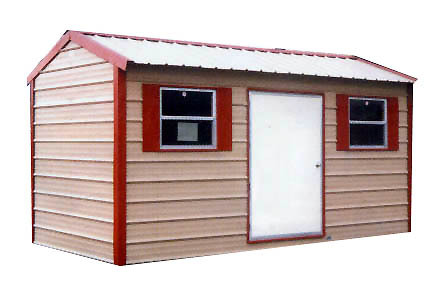 29 Ga. Metal, 2x6 joist, One fiberglass door (36" or 48"), 5/8 plywood floor. 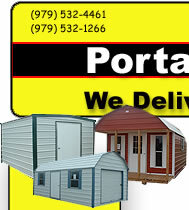 One 30" X 27" window in 8x12, 8x14, 10x10, 10x12, 12x12. 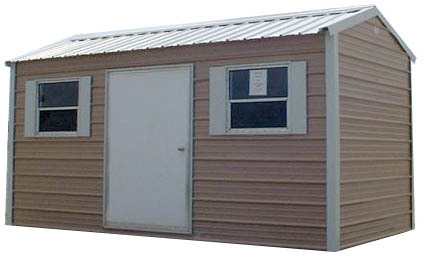 Two 30"x27" windows on larger buildings. 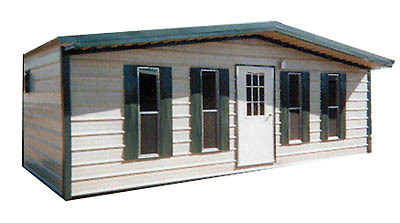 Buildings smaller than 8x12 have NO WINDOWS.